A personalised program, tailored to you with bespoke precision. A multi-pronged approach incorporating meditation, coaching, counselling, spiritual psychology and more. No Risk Guarantee: Get a result or it’s free! 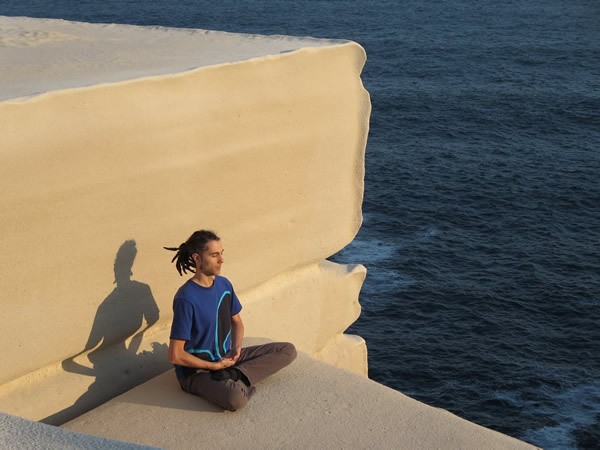 Stephen is based on the Northern Beaches in Sydney and sees clients from his purpose built home meditation studio in Freshwater. Remote Meditation Coaching sessions can be conducted via phone or Skype. Sessions are a generous 90 minutes each so there's ample time to gain depth and make real progress within each and every session. Clients typically start with weekly or fortnightly sessions as this delivers the best results. Various time slots are available both within business hours and after hours.